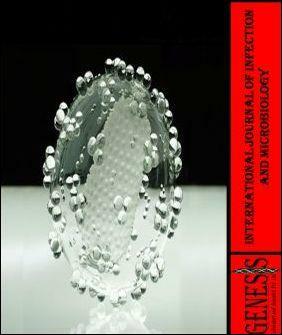 Formerly the official journal of Genesis Laboratory and Research (GLR), Nepal. Full text articles available. The journal ceased publishing on 17th May 2016.